We are pleased to announce the opening of our 2018-19 grant and scholarship cycles! Students can now apply for 80 different scholarships for college, trade school, or graduate school through our online application system. The new process will allow students to apply to more scholarship funds with less effort and paperwork. The online application, along with a description of all scholarship opportunities, can be found here. Scholarships for band camp, music camp, golf lessons, and FFA activities are also available. 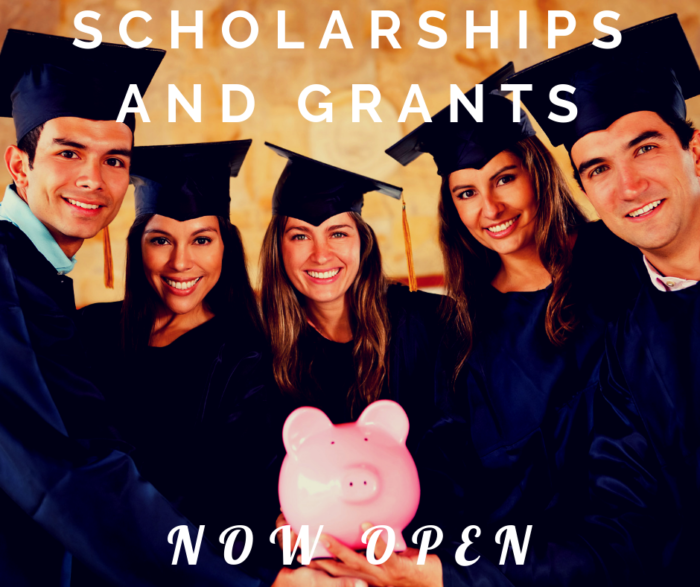 These special scholarships are not part of the online application system; the paper applications for these funds can be found here. In addition to scholarships, we are also offering 12 grant opportunities this year. These include grant funds for programs relating to youth, health, playgrounds, veterans’ services, and education, among others.  To access the applications for these grant programs, click here. Applications for all* scholarships and grants are due February 1, 2019. *We accept applications for the Ryan Jones Memorial Fund ALS Grant year-round.